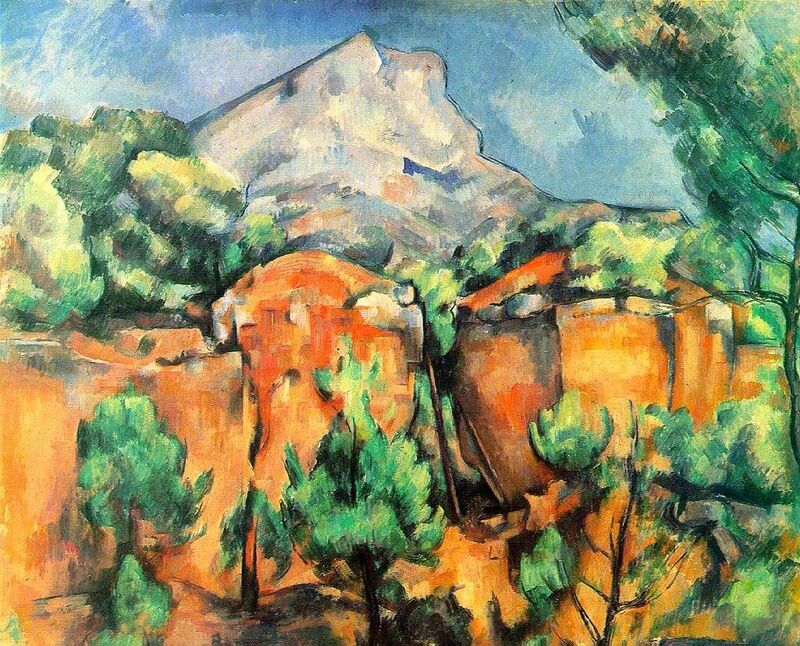 From the very beginning of his career as an artist, Paul Cézanne rejected the traditional path of an artist. By doing so, he created his own learning techniques and his own stylized paintings. 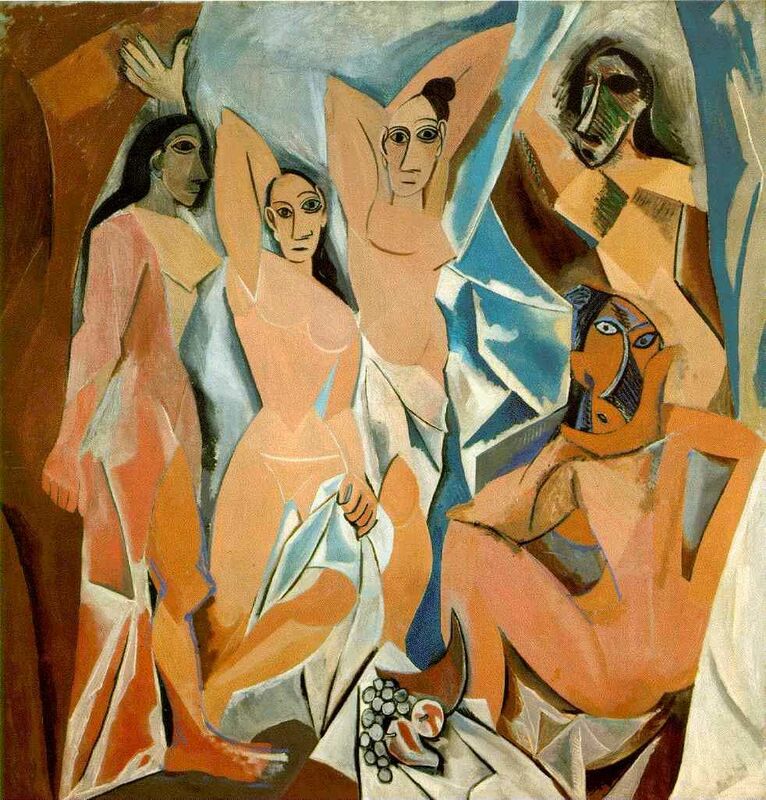 The art world was not used to seeing an artist who so openly rejected the masters, and this made his work drastically different than any other artist before him. 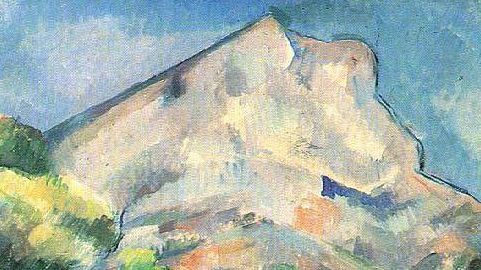 With his rebellion against the tradition, Cézanne had his own visions and did not need live studies or objects in front of him to create his art; instead he created his own images and expressed them in his own way, rather than just creating his own impression of what he actually saw before him. 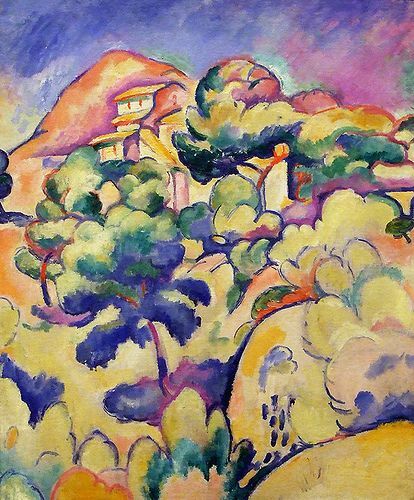 Through his post-impressionist style, Paul Cézanne played a significant role in the influence on contemporary artists in the late 19th century and early 20th century. 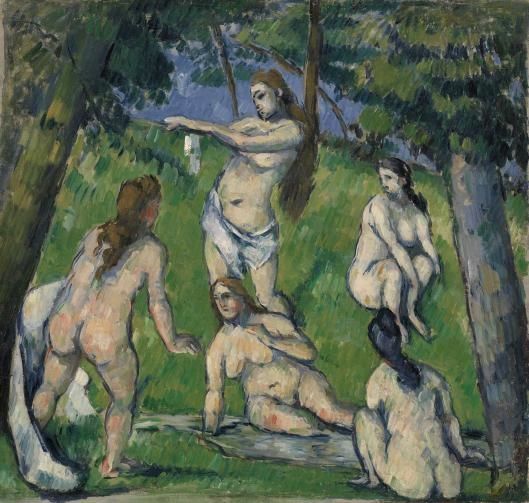 In Cézanne’s Five Bathers (Figure 1) he used geometric shapes and blocks of color to unify the painting as a whole. 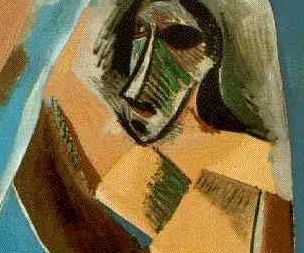 The branches of the trees in the background, as well as the negative shapes that they create, reflect the geometric shapes in which the women’s arms and legs generate. The standing woman’s arms in particular align with the horizon line which blends her in with the nature of her surroundings. The bather sitting directly below her blends in with nature as well. 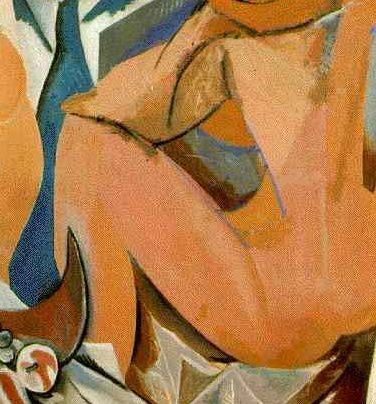 She seems to be sitting on a blanket, and the colors Cézanne chose to depict that blanket are very similar to the ones used in her skin tone. Her hand merges into the blanket as if she is sinking right into the grass with it. Cézanne also used trees to frame the bathers as if they are being morphed together and combined with nature. Particularly the tree on the right adds a sense of movement which leads the viewer’s eye into the background as well as into the bathers themselves. This uniformity of placing the human figures directly into nature was very different than most artists who specifically painted figures separate from the background. FIgure 4. FIgure 5. FIgure 6. FIgure 7. FIgure 8. FIgure 9.